The answer – everybody in the production & distribution channel. There have been plenty of posts on a number of the shaving forums by well-meaning people asking why do people even bother with counterfeiting blades as ‘the money in it isn’t that big’, and saying that the fake blades are really a rare thing. Well, generally the money isn’t that big. But the margins are MASSIVE. Anytime that someone can make anywhere from 200%-300% on their money as a sure thing, you would be mad not to do it. And at the end of the day, the person footing the bill is the consumer – the person buying the blades to use. They do not get what they pay for. What brought on this post? 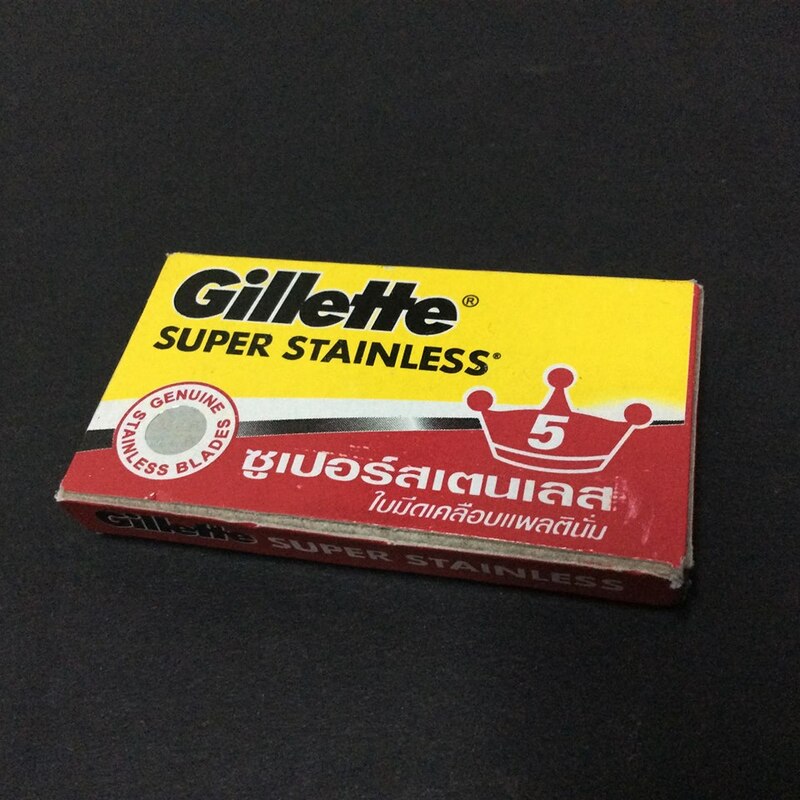 After trawling through eBay today I found the new ‘Thai’ Gillette Super Stainless blades selling for USD$90 per 100, delivered free from seller ‘topitems888’. 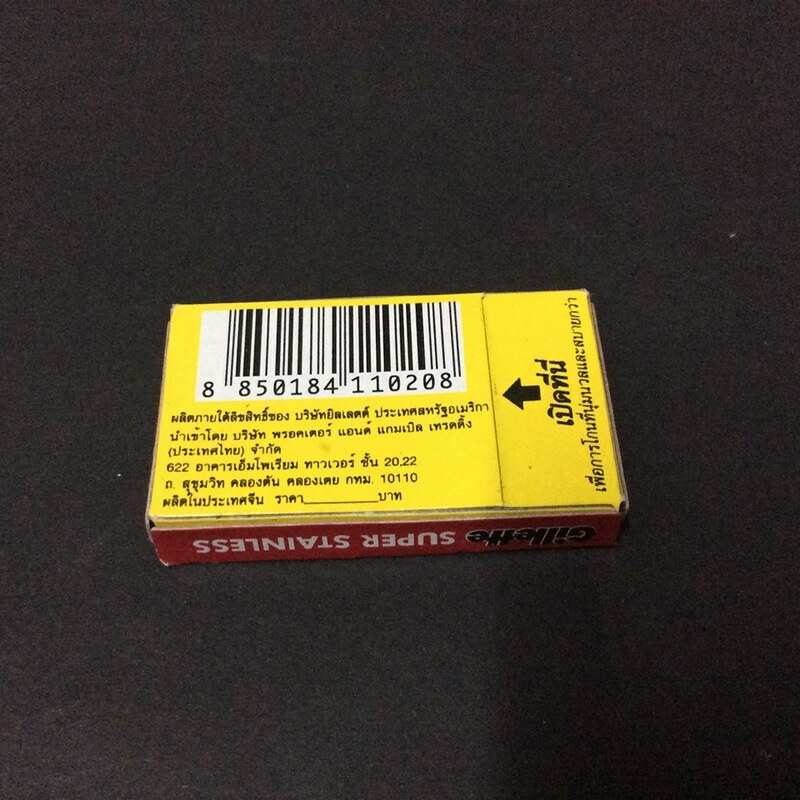 Thai postage is fairly cheap so I would not think that they would need more than $10 for postage worldwide. 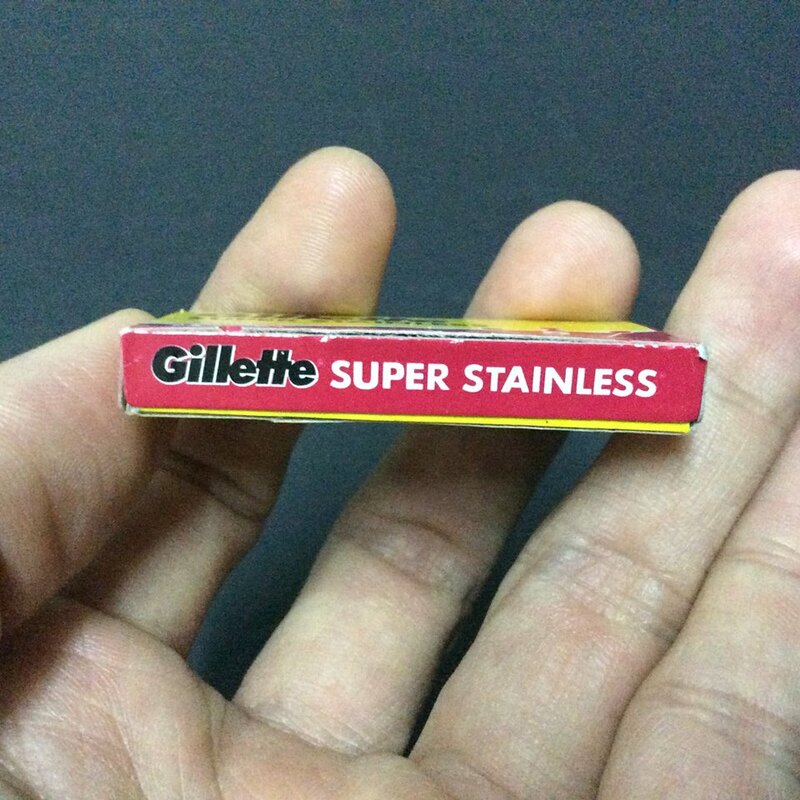 At the resulting 80c per blade, I can buy vintage Gillette Spoilers from the 1970’s! Don’t believe me? Here’s the proof. 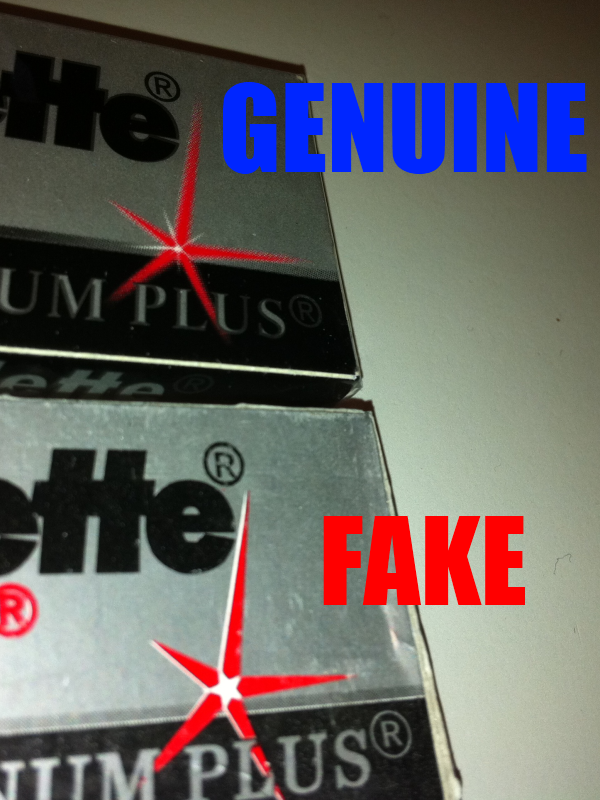 Counterfeit Gillette blades from China, being sold at 3x-4x the cost of real Gillette Blades from their Russian factory. 80 cents per blade. Holy crap I want in on this business. Someone is making huge money, and it is the entire distribution chain. 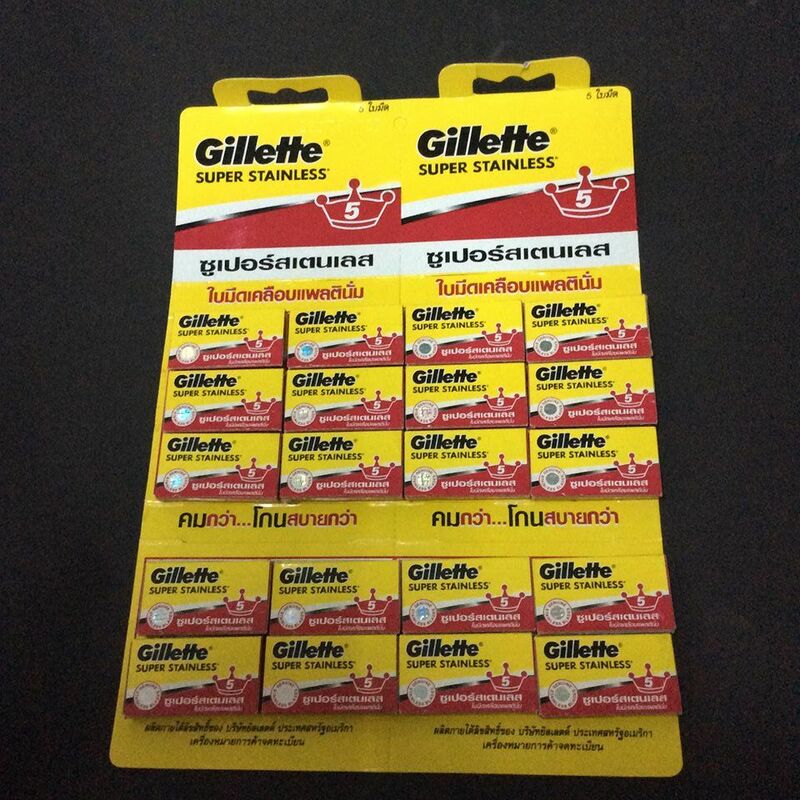 Not even the biggest online retailers of double edge blades can buy Gillette’s Russian produced blades (at PPI St Petersburg) for the prices that the Chinese charge FOB either a boat or Truck. If they are lucky, they get a 35% margin on the delivered cost, so the average $30 tuck of Gillette Silver Blues cost the retailer about $22 to get them into stock on a volume purchase of around 100K blades. The first thing that people have to understand is that a single double edge razor blade costs almost nothing to produce, package and load onto a truck for delivery. Having worked in a manufacturing business where product unit costs are calculated to six decimal places, it only takes a very small movement in input costs (materials, machine costs, energy, labour) to have a large impact on margins. Even more so when you have very large numbers of units produced which is the case with razor blades. That said, with massive unit numbers produced then the overall costs of labour and energy costs literally is tiny fractions of a cent per unit. 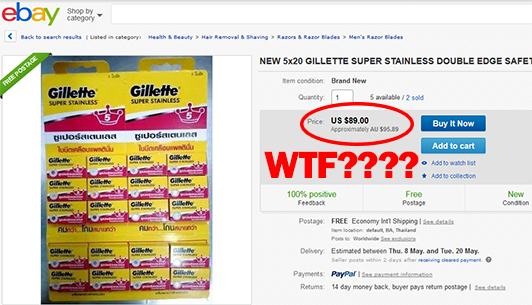 The cost to produce a basic double-edge razor blade is literally less than one cent. 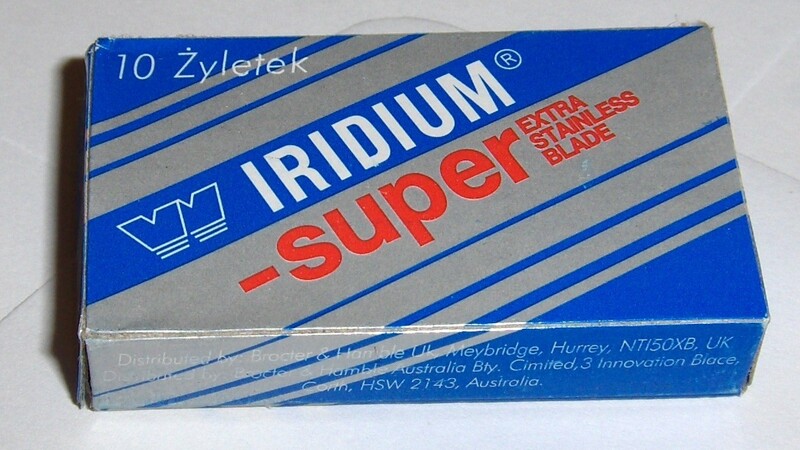 That might seem very low to some people, but remembering that these counterfeit blades are produced in China where factories can buy cheap stainless steel from steel mills, labour and energy costs are extremely low compared to western markets, and the volumes are very high. The factories produce the blades and will sell the finished blades packaged and ready to go for 2 cents per blade on a 100% margin. The average 100-blade tuck would cost just $2. The people buying these blades from the Chinese factory are likely wholesaling them into markets like Thailand and encouraging people to sell via eBay where the margins are higher. I cannot see them paying any more than about $3 per 100-blade tuck delivered into Thailand. They on-sell these at at a low margin to get rid of them quickly, probably only $5 per 100 blades. This leaves meat on the bone for sellers trying to compete with $10 pillars of Astra SP from trusted online sellers such as BestShave.net and the like. But it seems that the Thai sellers are pushing them out into the market place in Thailand but they have leftovers. So they sell them online at a 1600% profit margin. I know eBay fees are high but they certainly aren’t requiring margins like that. Of course you might have people buying them from shops because they are cheap, and selling them on eBay. Who knows, but the money being made is obscene. All from counterfeit blades.